We enjoyed a beautiful weekend down in Louisiana for the 2019 Louisiana High School State Championship at Cypress Bend Park at Toledo Bend. 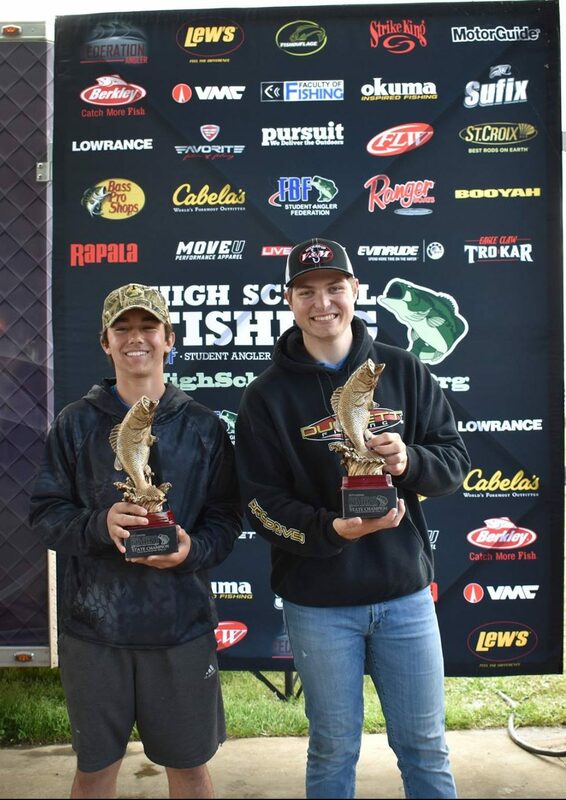 The student anglers turned out in good numbers as 108 teams from all across Louisiana were trying to qualify for the upcoming National Championship event at Florence, AL on June 18-22, 2019. 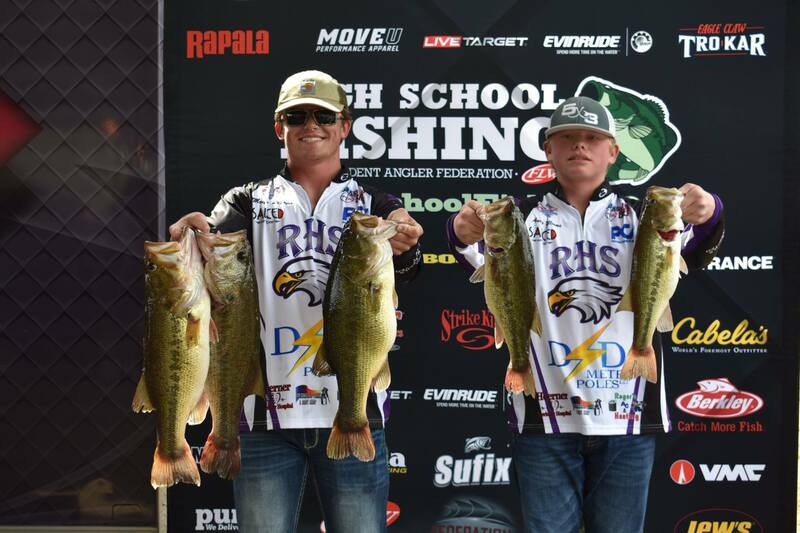 The Northlake Christian High School team of Sam Acosta and Christopher Capdeboscq turned in an impressive limit that tipped the scales at 25-09 pounds. Right behind them was another sizable limit of 23-15 pounds from Matthew Williams and Austin Williams from Rosepine High School. 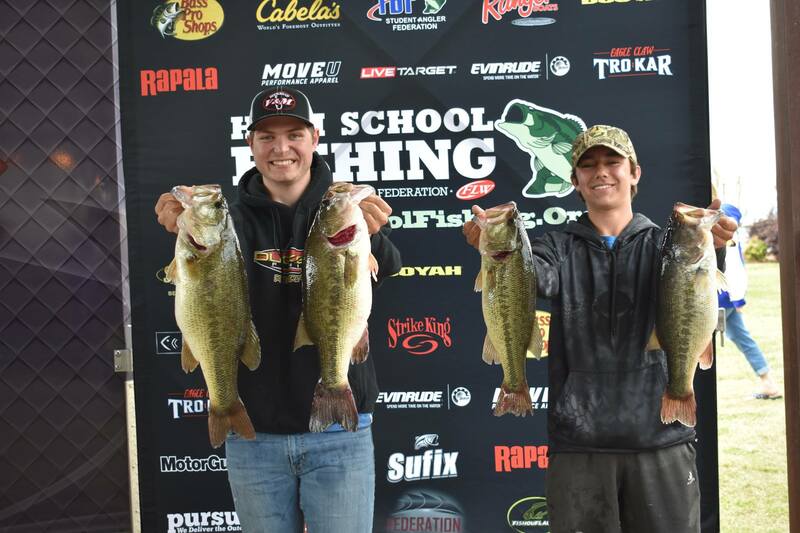 Finishing in third place was the Ouichita Christian High School team of Garrett Folds and Dylan Curtis with 23-02 pounds. The Big Bass of the event went to Shawn Nugent and Trenton Contario with a big 8 pound 15 ounce bucketmouth. They received two Lew’s Reels for their catch. In a rare occasion, nearly every team we talked to, were catching their fish shallow. A wide variety of baits were all producing nice bags of fish, as it took over 15 pounds to finish in the top ten teams. Spinnerbaits, swimbaits, flukes, trickworms, jigs and square bill crankbaits all were factors in catching bass at Toledo Bend. Most anglers were fishing around the flooded timber, grass lines, docks and rocky banks in anywhere from 2-6 feet of water. For full results or to see the pictures from this event check out the results page.